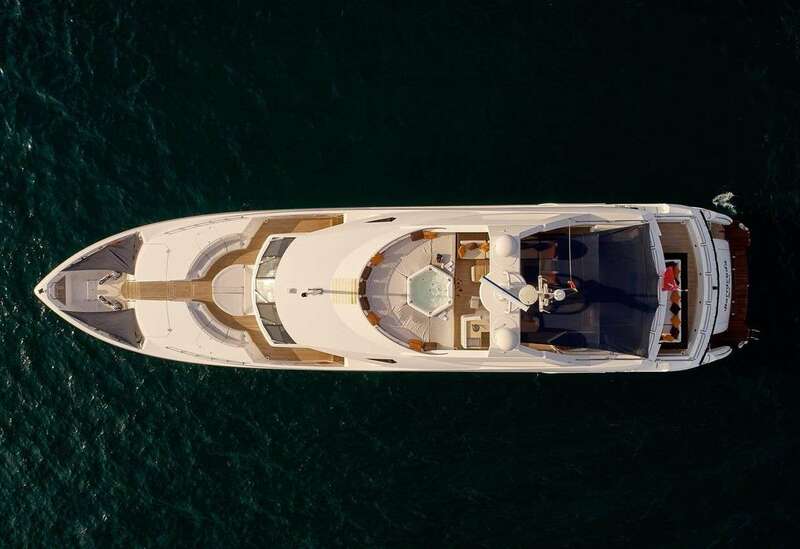 BARACUDA yacht is great for an unforgettable yacht vacation, it's a spectacular 38 feet yacht that your group will love. 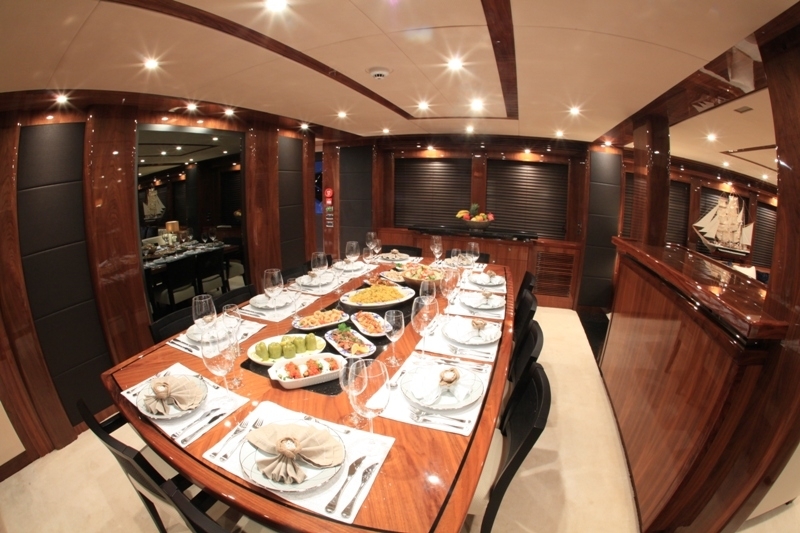 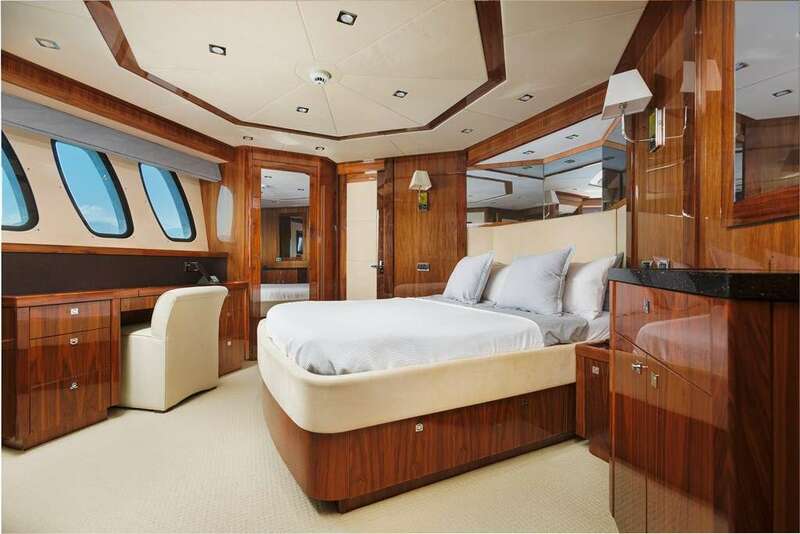 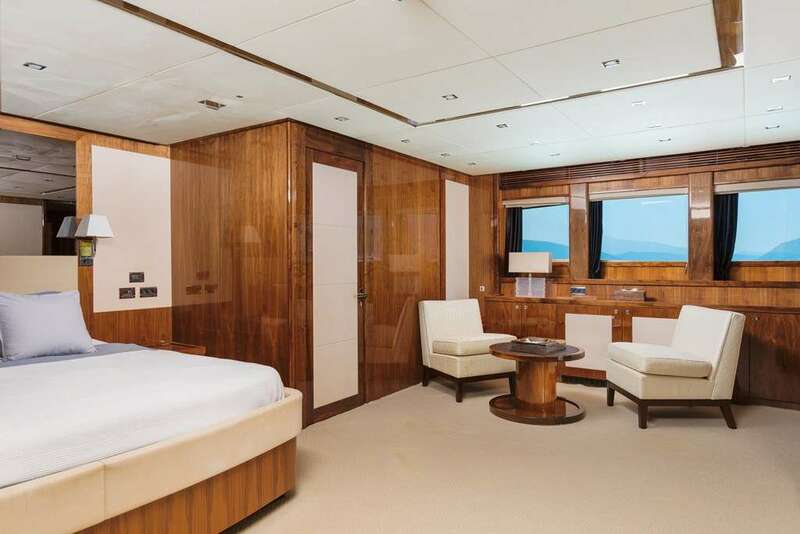 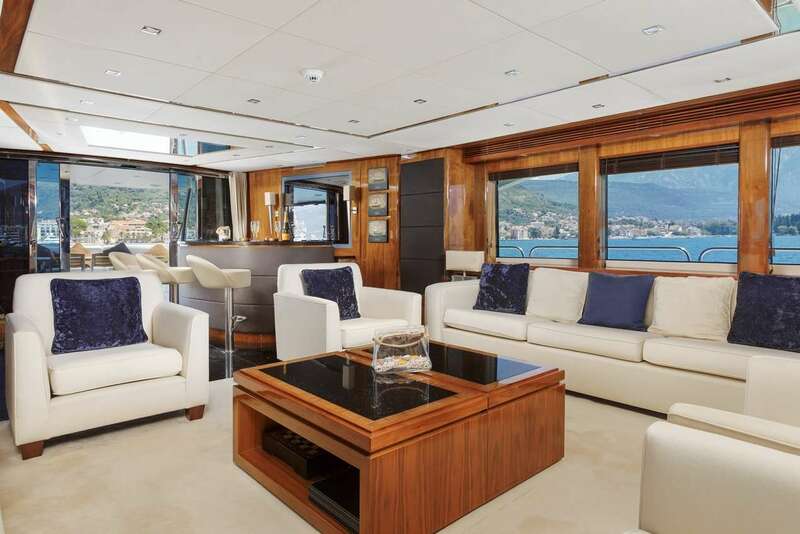 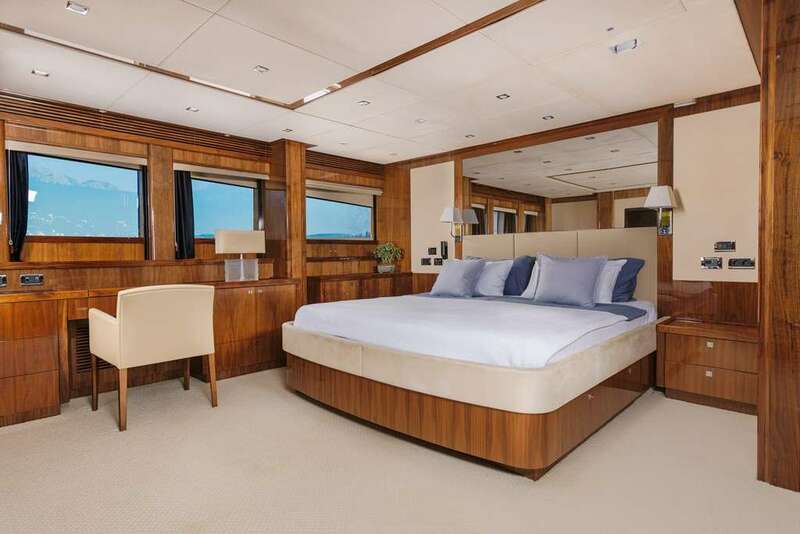 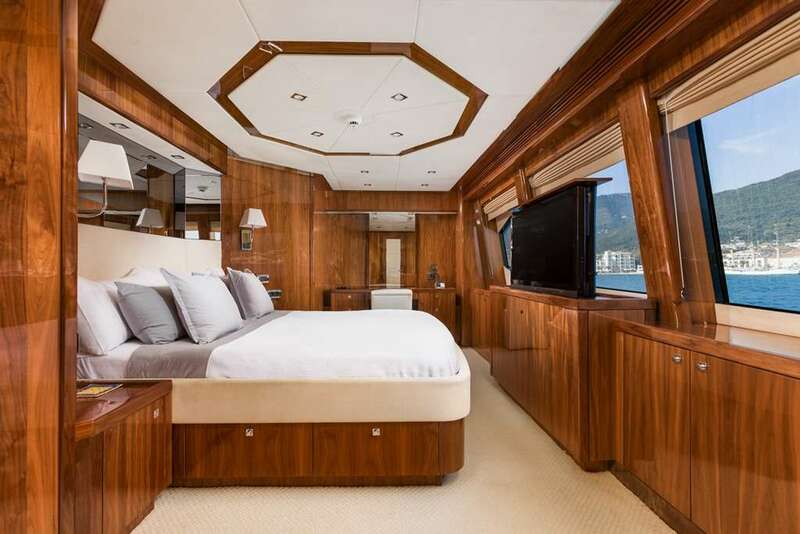 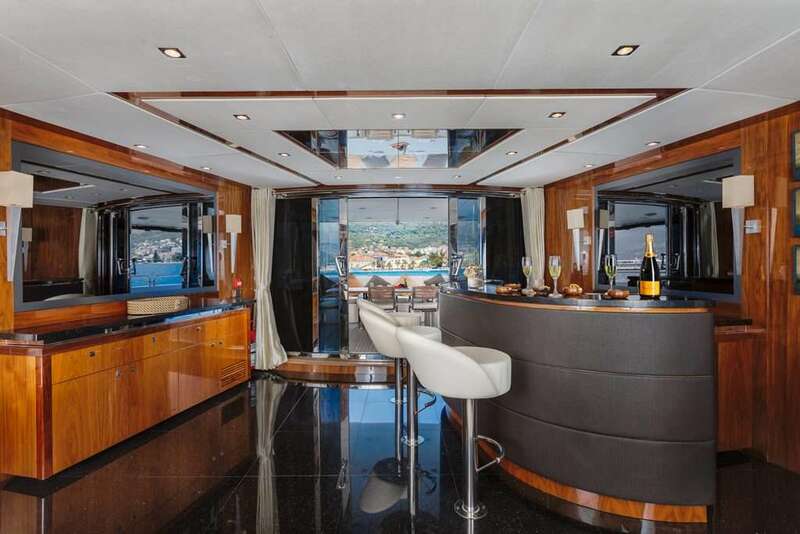 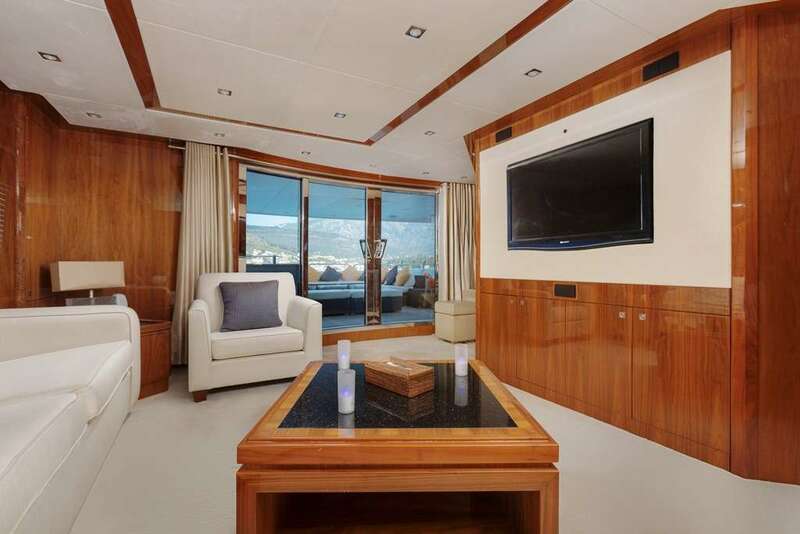 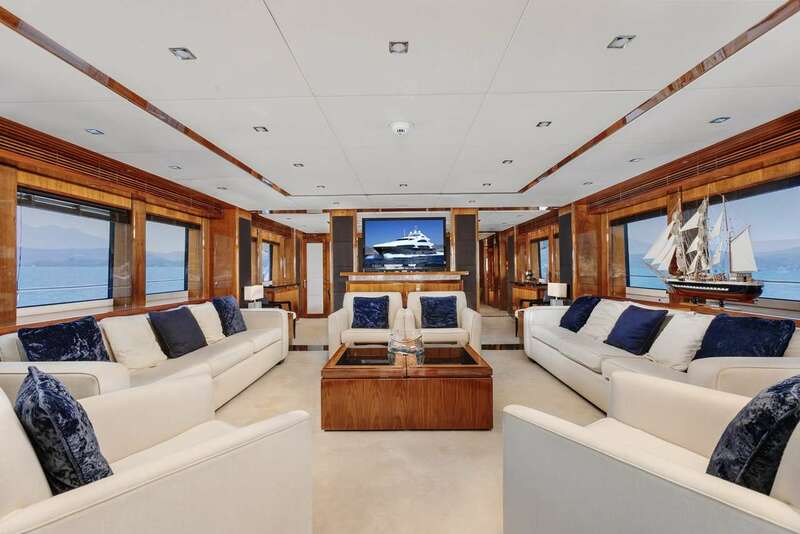 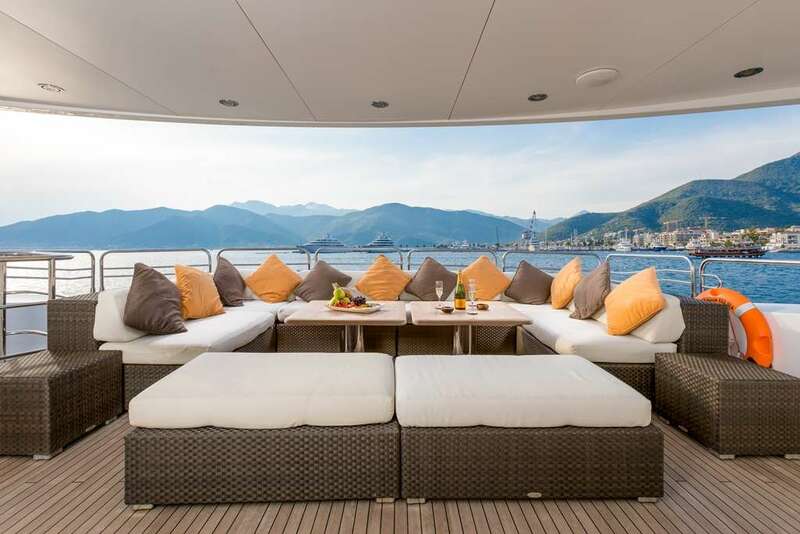 The yacht is designed to accommodate 12 guests in 6 cozy cabins. 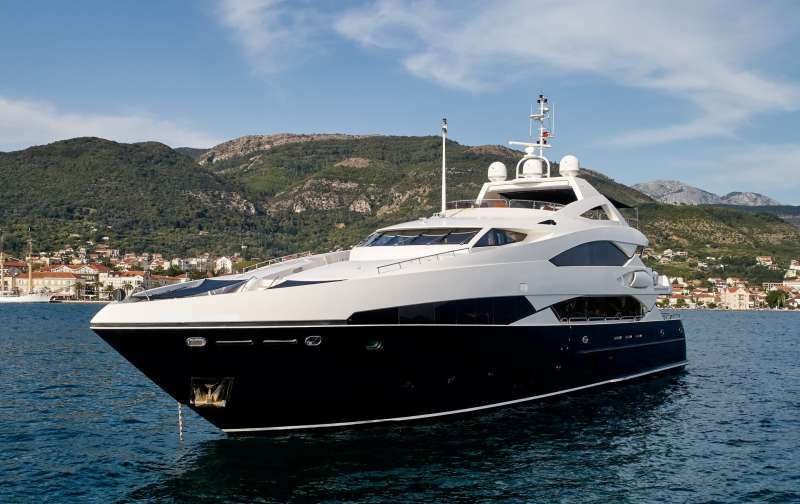 The yacht was built by Sunseeker in 2010. 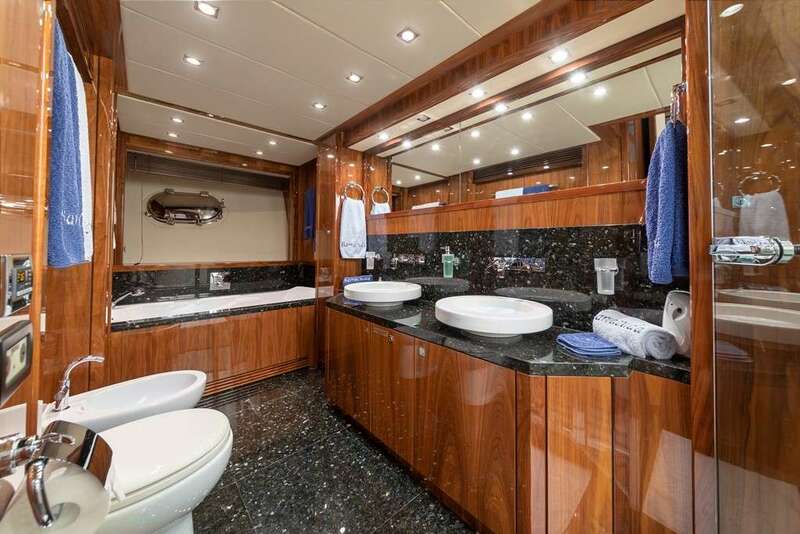 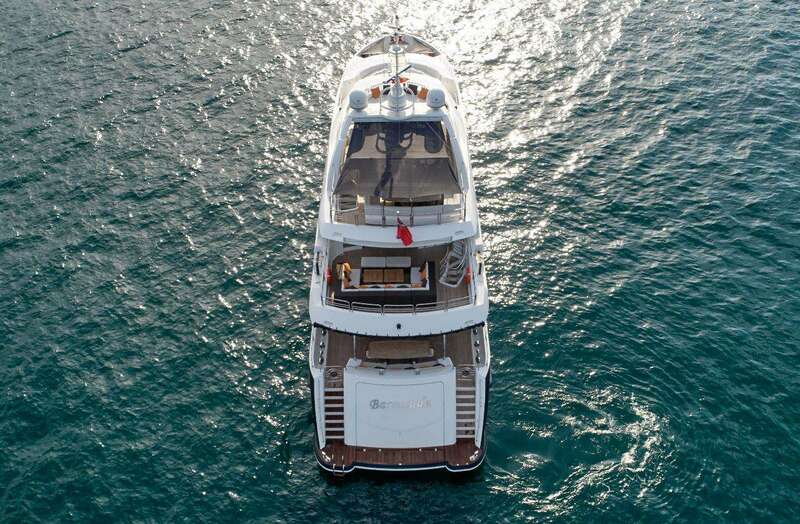 The yacht is equipped with 2 x 2812HP MTU Diesel , 2 x 70Kw Kohler engine, and is capable of a max speed of 21 knots. 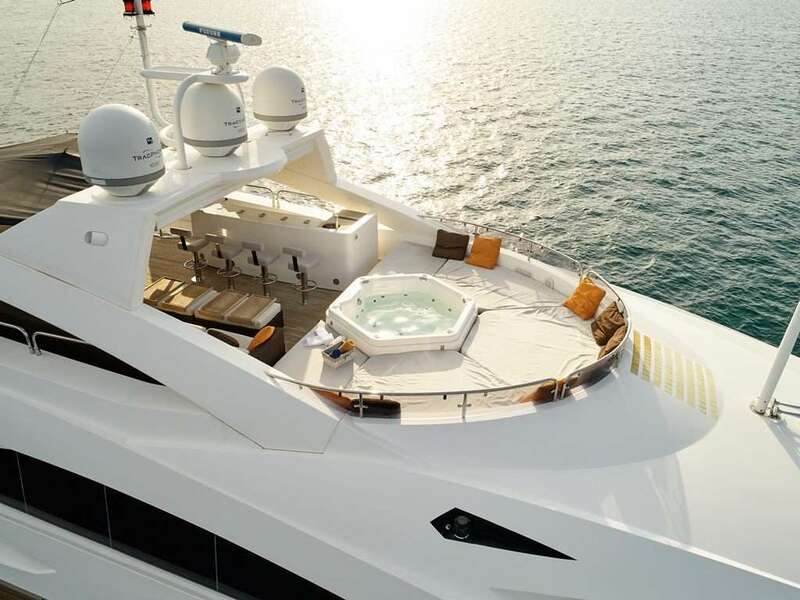 The yacht cruises at a speed of 15 knots. 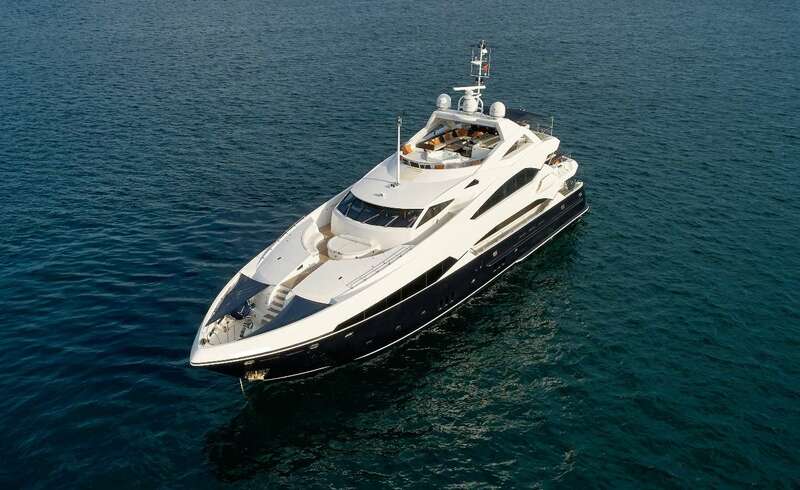 You will love this yacht as it offers a lot of great features and entertainment, such as: Salon TV, Sun Awning, Generator, Ice Maker, Salon Stereo, Stabilizers, Satellite TV, Pets Aboard, iPod/Device Hookups, Deck Shower, Water Maker, Bimini, Internet Access, Dinghy HP, Wave Runners, Swim Platform, Wake Board, Boarding Ladder, Adul Water Skis, 1 Pax Kayak, Sailing Dinghy, Kids' Water Ski, Snorkel Gear, . 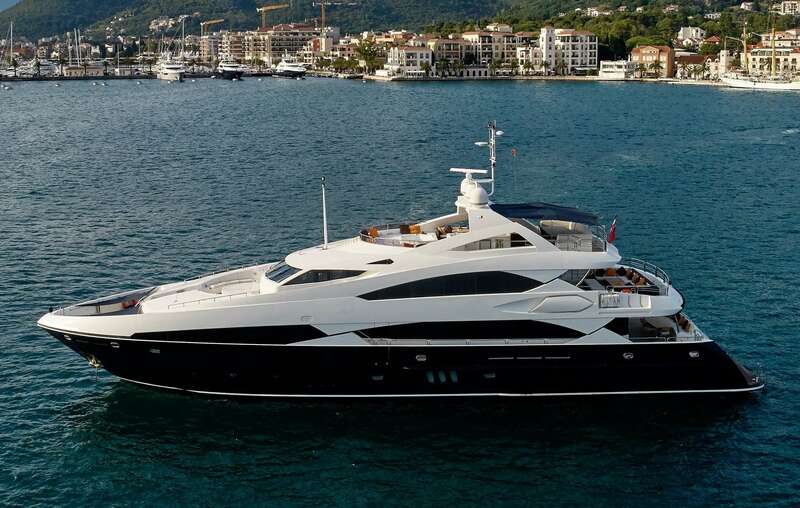 The yacht is open for chartering in East Mediterranean. 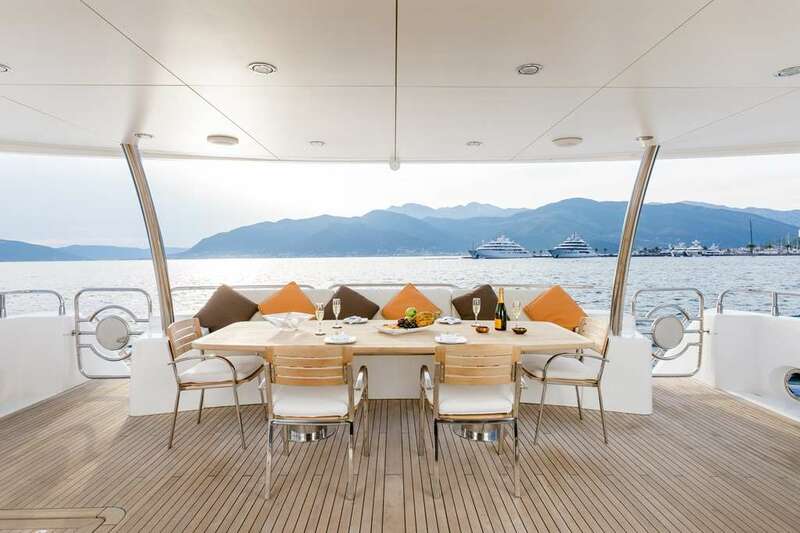 You can charter the yacht for $ for 4 hrs or for $ 8 hours. 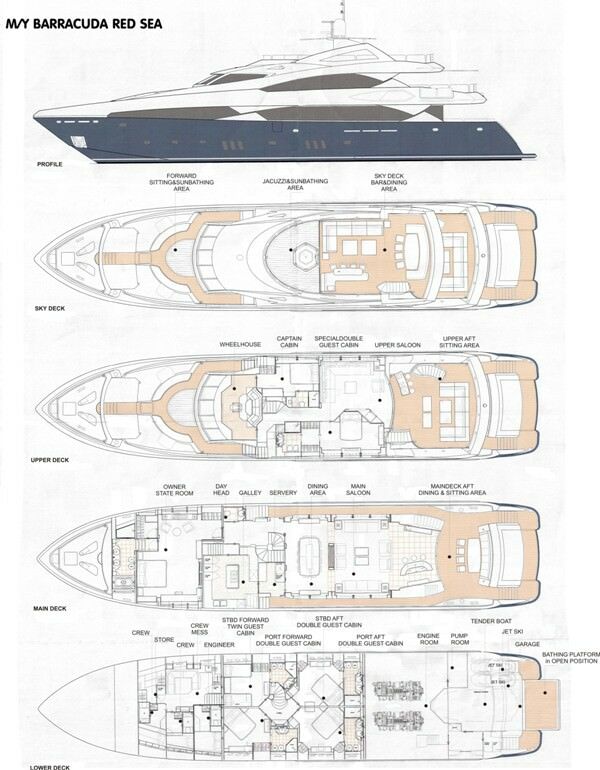 The yacht comes with 8 crew members.